Great 2018 Spring Products to Stock Your Shelves | and! Sales - Inspire! Here in the Midwest, we have been dumped on with snow lately. Even though winter still has its icy grip on us, it is never too early to start thinking of spring. As spring 2018 approaches here are a few great spring products to help you think warm thoughts and kick those winter blues. 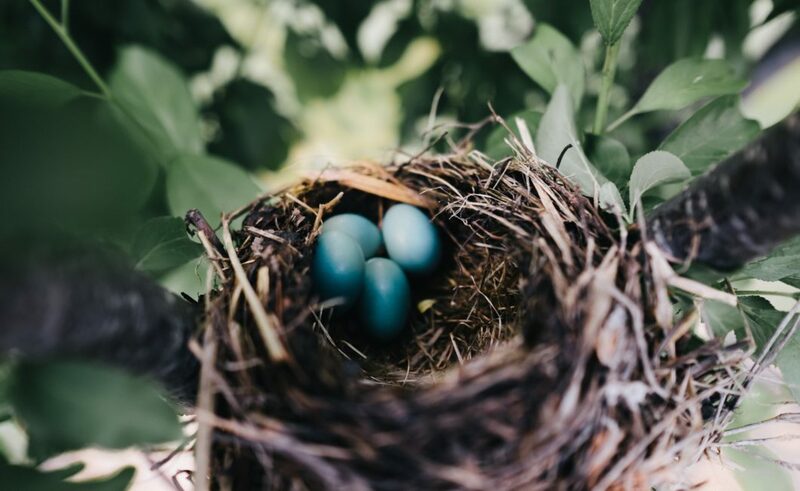 There is a buzz in the air during spring, literally! In the spring you can hear the busy honeybees buzzing around as they hurriedly collect pollen for their honey. 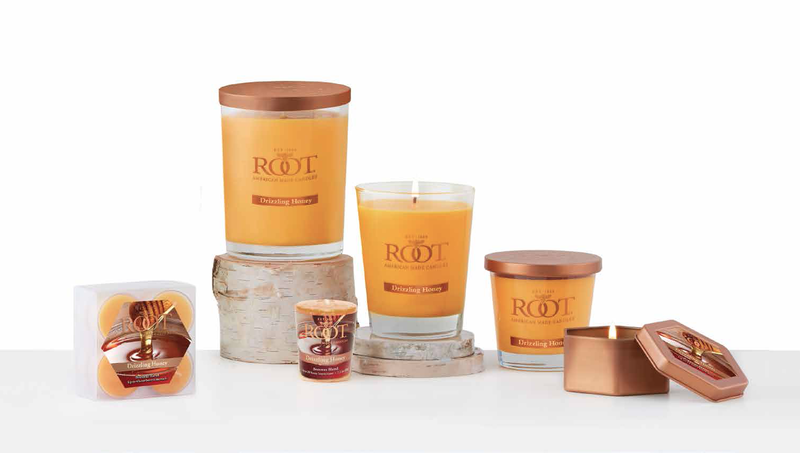 Now, with Root’s new Hive collection, they offer homage to the honeybee in the new Hive candle. Reigning as the center of attention, the Hive candles are ideal for filling your home with up to 90 hours of rich, welcoming fragrance. 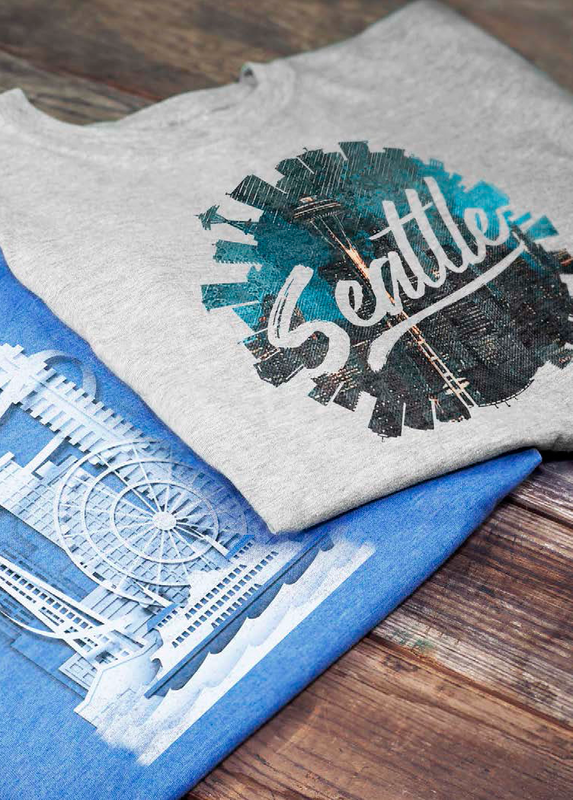 If t-shirts are a signal that winter is ending, then sandals are the sign that it is long gone! What better way to mark the beginning of warmer weather than by freeing your feet from the shackles of winter boots! Tidewater has a wide selection of styles with many colors and patterns to choose from. Their sandals range from upscale to down by the lake to keep you comfortable all day and every day. When the ground begins to thaw, is the best time to get out in the garden. What better accent piece is there for a garden than a fountain? With solar powered fountains from Smart Living, you can have a beautiful fountain up and running in no time. 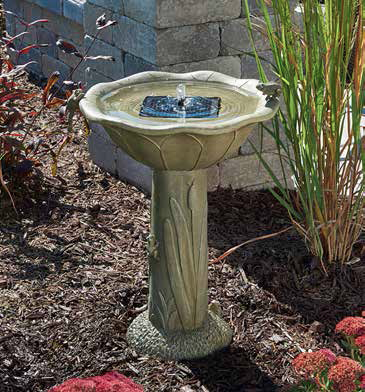 From traditional birdbaths and cascades to modern fountains, solar powered water features create a soothing atmosphere with the gentle sound of running water without the need for electricity. Each water feature incorporates a solar panel, either subtly integrated within the product itself or on a stake up to 10 feet away that can be positioned in optimum sunlight. Feeling warmer yet? If you need to share these spring products with your customers, you can order them directly from our website. You can also contact your sales rep and learn what other great spring products we have. Lastly, see them for yourself by visiting and! Sales at our showroom during the Midwest Gift & Lifestyle Show, March 18-21 at the Market Xchange!